We do advise regular and preventive maintenance for ducted heaters, space heating and general service every 2 years. 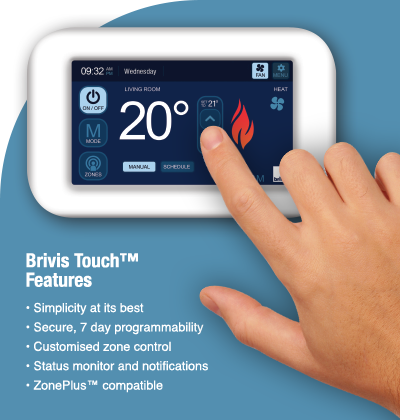 This will help to prevent costly breakdowns during peak periods of use as well as ensuring your gas heating unit is working as efficiently as possible. Carbon monoxide levels are also tested to ensure all levels of quality air. As an experienced Service Technician I use my knowledge/training/qualifications to fault find and test units with a full range of equipment to ensure your unit is fully operational before we leave. We have access to a wide range of spare parts for a wide range of brands. 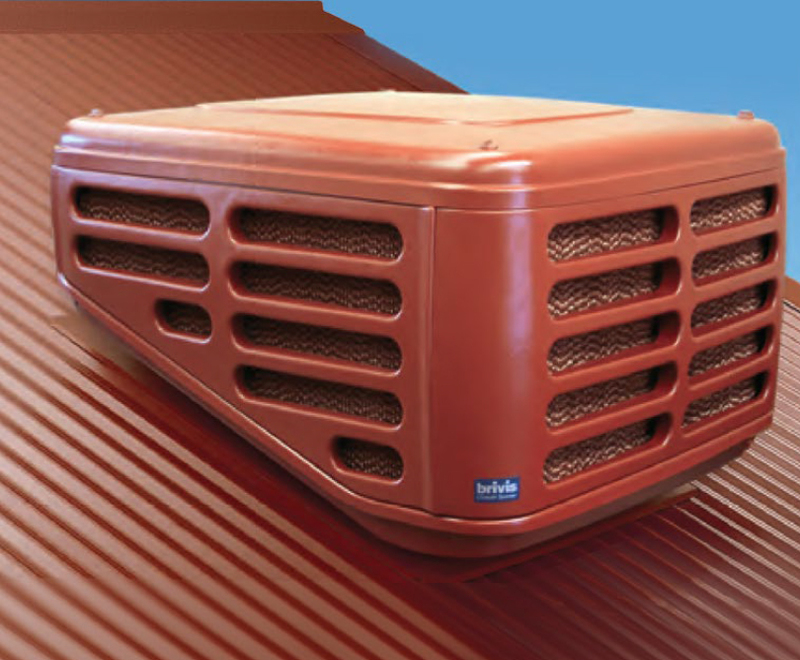 Wherever possible, I’ll minimise any repair cost involved… I carry a wide range of commonly-required parts to repair your ducted heater or evaporative cooler during the first visit. However, if a non-standard part is required, I will immediately order the part and arrange to return to complete the work as soon as I can. I might be able to offer you a lower-cost part, such as a re-worked part with a 12-month warranty. What service work is included on my unit? What does "Error Code" mean on my wall control? There are a number of Error Codes which can appear on your Networker control. Common Error Codes are Error 30hi, Error 35hi, Error 65hi, Error 50hi, Error 55hi, Error 41hi, Error 42hi or Error 36hi, for example. These codes give a technician an idea of what problem(s) are present, including what parts may be needed. It’s good to be able to quote the error code/s on the control when you book a call so that the technician can get an indication of what parts to take to the job. Why should I get my unit serviced? About every 2 years is the recommended time between services. 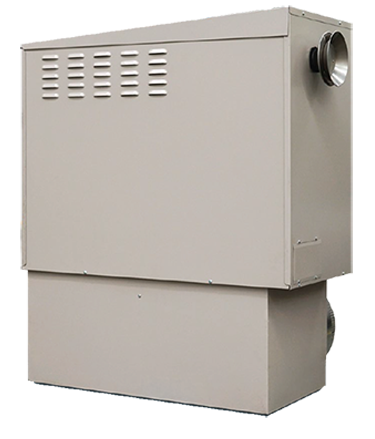 Regardless of the age of your heater or cooler, Energy Safe Victoria recommends regular servicing to keep your unit clean and operating efficiently and safely. It’s Preventative Maintenance – just like you’d do for your car – and it can prevent a costly future repair. Your heater or cooler operates over many hours – but it’s also sits idle for a lot of the year too. Both situations mean a regular service is a very wise move. You can ask me to contact you, by phone or email, when you’re due for your next service call. As I don’t send out invoices, please be prepared to pay on the day. Our Service Areas are : Warranwood, Warrandyte, Wonga Park, Croydon, Croydon North, Croydon South,Croydon Hills, Ringwood, Ringwood East, Ringwood North, Mooroolbark, Chirnside Park, Lilydale,Coldstream, Mountt Evelyn, Kilsyth, Kilsyth South, Montrose, The Basin, Bayswater, Bayswater North, Boronia, Ferntree Gully, Rowville, Wantirna, Wantirna South,Vermont, Vermont South, Nunawarding, Blackburn, Blackburn North, Blackburn South, Mitcham, Donvale, Park Orchards, Yarra Valley, Wandin, Seville, Woori yallock, Healesville, Yarra glen.